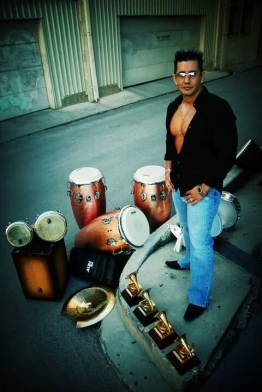 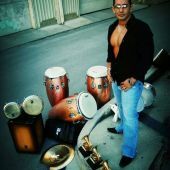 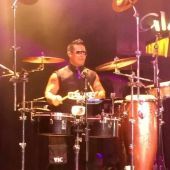 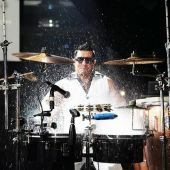 Percussionist AJ “Rock” Flores was born in Midland, TX in 1976 to Raymond “Kama” Flores who is a Tejano Hall of Famer. 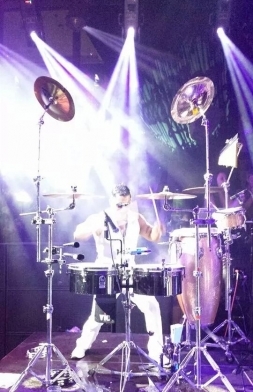 No doubt he was destined to follow in his father’s footsteps. 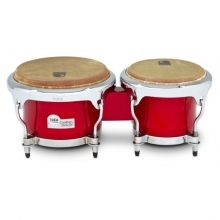 At the age of 3, he was already rocking the living room on a miniature drum set. 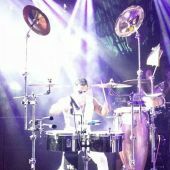 By the age of 8, he took the stage for the first time with his dad playing a snare with the Tortilla Factory, then continued the trap set with his dad's bands. 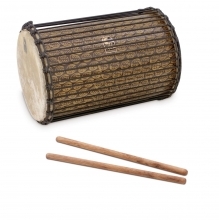 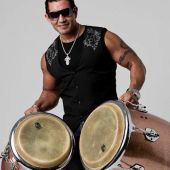 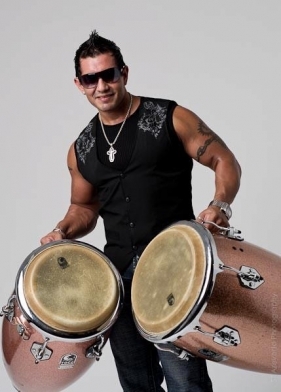 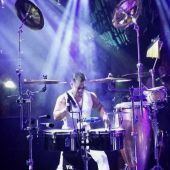 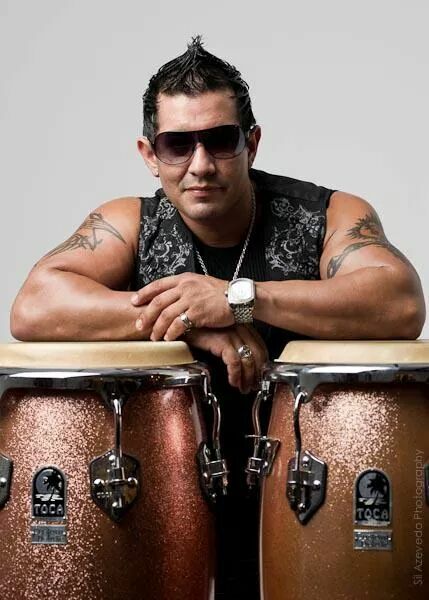 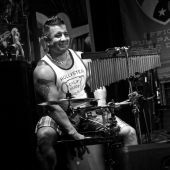 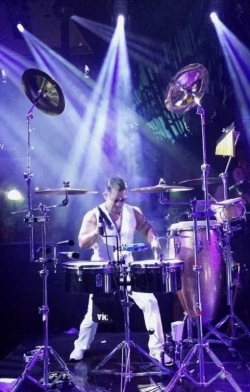 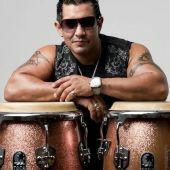 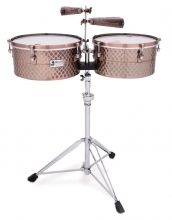 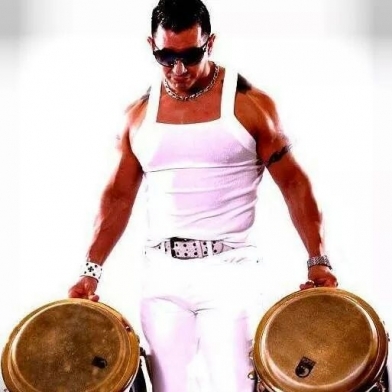 Now you will find him grooving with congas, bongos, and timbales or the high energy rhythms of the djembe and djun-djuns. 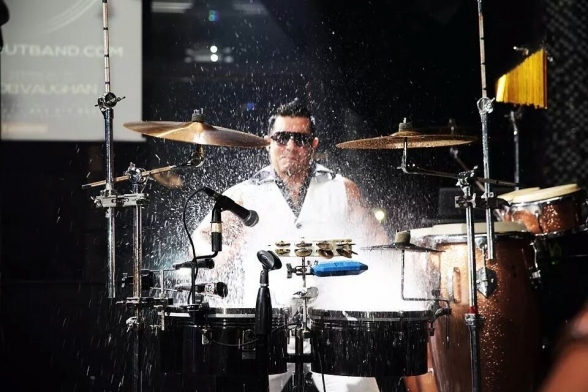 At the age of 18, he landed his first tour with Jennifer Pena y Los Jetz. 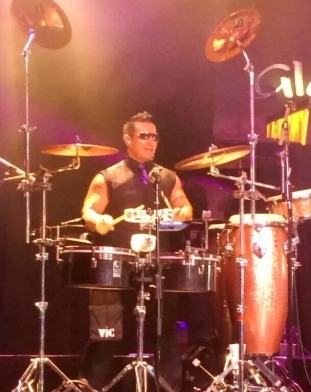 He has since toured with Bobby Pulido, AB Quintanilla y Los Kumbia Kings, Jimmy Gonzalez y Grupo MAZZ, DJ Kane, Jay Perez, Ruben Ramos and The Mexican Revolution, and Las 3 Divas (Stefani Montiel, Shelly Lares, Elida Reyna) which included a USO Tour to Japan in 2006. He has also worked with Jaime Y Los Chamacos, La Mafia, La Deferenzia, Michael Salgado, Joe Bravo, Augustine Ramirez, Sunny Ozuna, and Avizo. 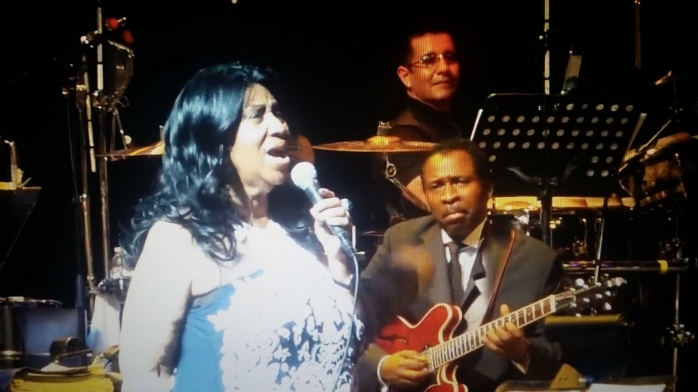 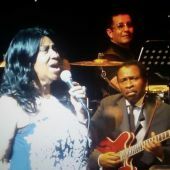 He has also shared the stage behind The Queen of Soul Aretha Franklin and Latin artist Ricky Martin. 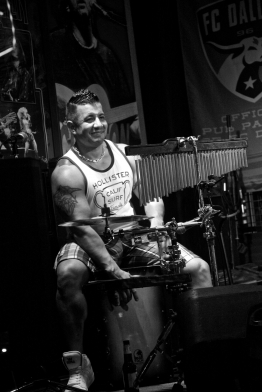 Currently he tours with the acclaimed Drum Café where he performs, recruits, and trains African drummers. 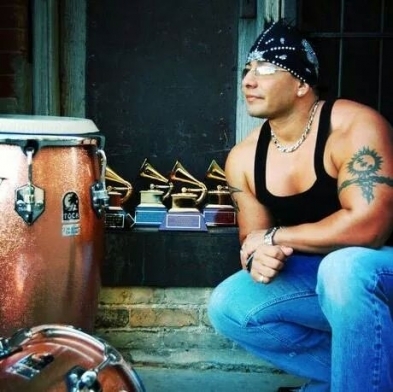 He still maintains close ties with his passion, Tejano music, recording and performing at major events.